The one thing you can definitely say about Orlando, Florida is that there’s never time to be bored. There is always something to see or do. 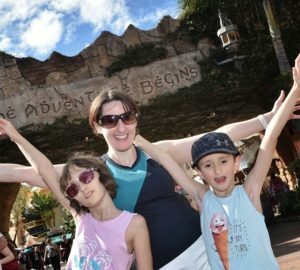 After 5 nights exploring the Hard Rock Hotel and Universal’s theme parks, we had barely scratched the surface of things to do in Orlando. Thankfully we still had 11 days left to take in a few more sights. When we booked this holiday, James and I decided to ‘hotel hop’ and book 3 different ones in different locations. We figured this would give us the both flexibility and make the most of resort perks. For example, by staying at the Hard Rock Hotel, we were able to get those amazing unlimited Express passes for the rides. 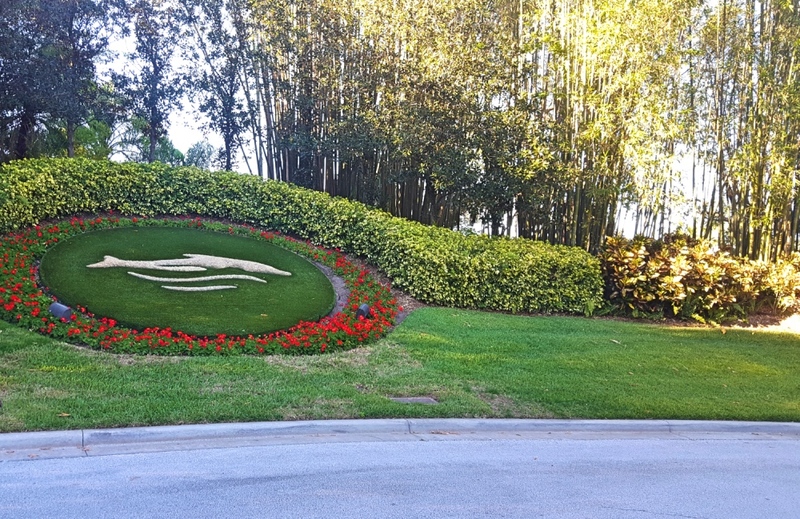 Our next hotel, the Lake Buena Vista Resort Village & Spa, was one we’d stayed at before and wasn’t too far from a number of attractions. The rooms are like apartments so you get more space than your average hotel. The best part of this hotel for Olivia and William was the swimming pool. 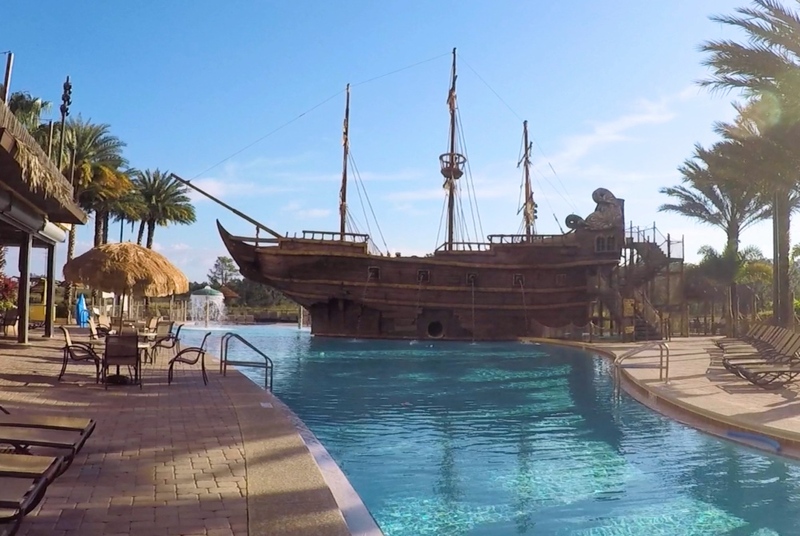 How many pools do you know with a pirate ship in it?! We checked in to our 2 bedroom apartment at Lake Buena Vista and settled down for the next 5 nights. We also collected a hire car for the remainder of our holiday. I think this is a must for ultimate flexibility because there is just so much you can do and see, as well as places to eat. Here’s a video of the second part of our holiday. There was lots of water-based fun and some unforgettable experiences. If you don’t fancy watching the video, I’ve written about each day in more detail too. The first morning of our first day at Lake Buena Vista started with a swim and hot tub session. You’ve gotta love a good hot tub, right? We’d planned for this part of the holiday to be much more ‘freestyle’ so had no major plans. We thought we might just lounge around the hotel all day. 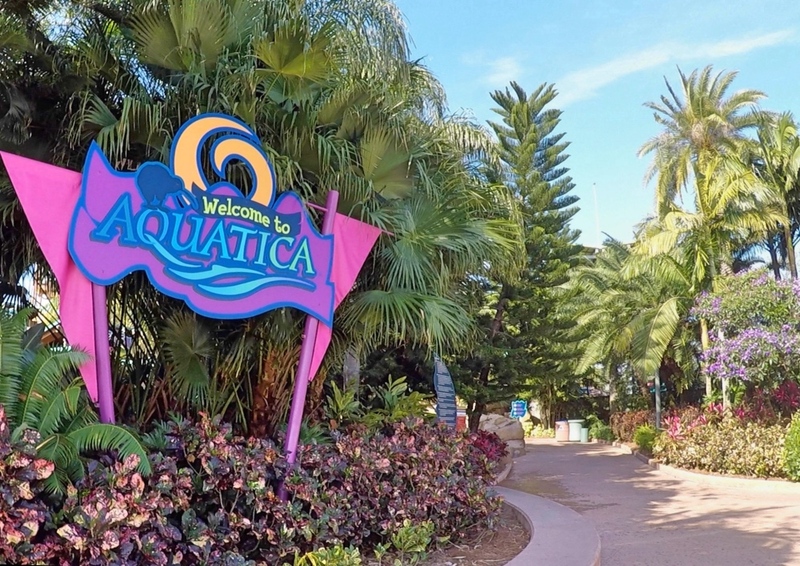 In the end, we decided to check out Seaworld’s water park, Aquatica. 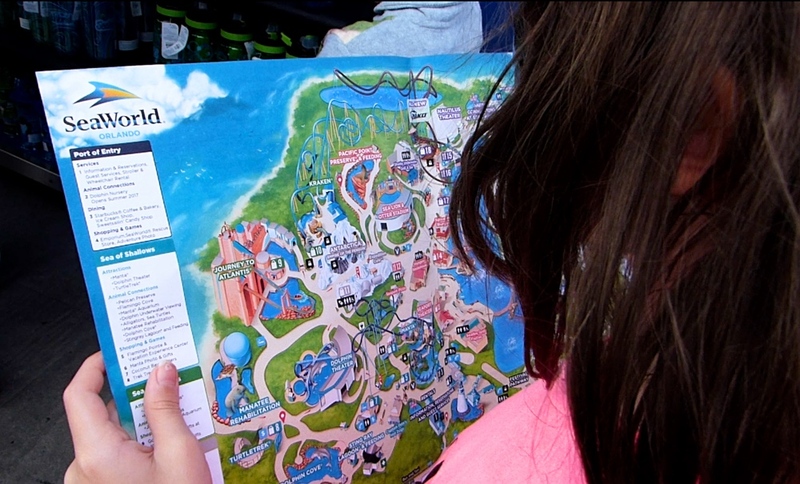 Some parts of Aquatica were closed when we visited, but there was still a lot to do. We enjoyed the wave pool and Olivia and William loved the slides in Kata’s Kookaburra Cove. 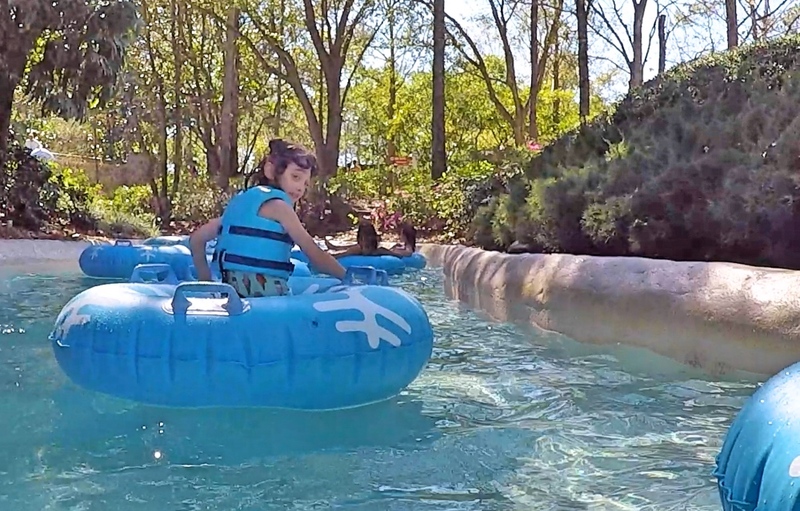 The Roa Rapids (a lazy river only faster) was also fun and I even got to try one or 2 of the bigger water slides. After a throughly pleasant afternoon – and my husband declaring Aquatica to be the best water park yet – we ventured along Orlando’s I-Drive. 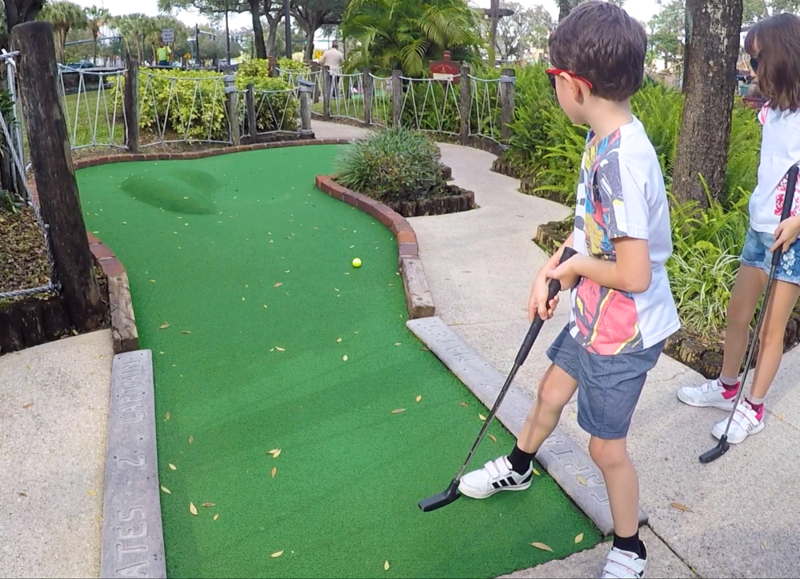 We ended our day with a round of mini golf before dining at Charley’s Steakhouse, one of the best steakhouses in the state. Honestly, if you get a chance to visit Charley’s when you’re in Orlando, do it. It’s expensive, but worth the money. I know that a lot of people find Seaworld controversial, but my husband and I decided to take our children there for a day. The last time I had visited this park was back in 2004 and back then the main attraction was definitely the Orca whale shows. We made the decision to return this year because we’d heard that Seaworld is ending its Orca shows and breeding programme. This is a good thing. I want to make it clear that I am against any animal being forced to perform for entertainment purposes. I didn’t feel comfortable watching the whales and dolphins back in 2004. What I am interested in though, is how the park is changing in response to the criticism it’s faced in recent years. In particular, its focus on creating rollercoasters that mimic how specific animals move through the water. I also thought it would be a good opportunity to teach my children about these beautiful animals and educate them about the Seaworld Rescue team and its other conservation work. For children, there is a kids’ area which includes a HUGE soft play area with a number of slides. There’s also a variety of rides to keep your kids busy. 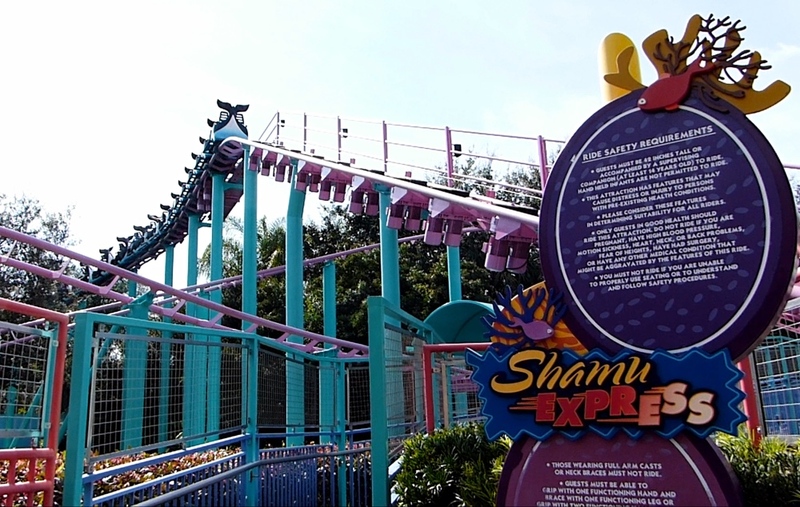 Olivia enjoyed the Shamu Express, particularly because she was able to ride it on her own. For adults, there’s the Kraken, Manta and Mako rollercoasters. The Kraken, a floor-less rollercoaster, was around in 2004 and was one of my favourite Florida coasters back then. The other 2 are pretty new. 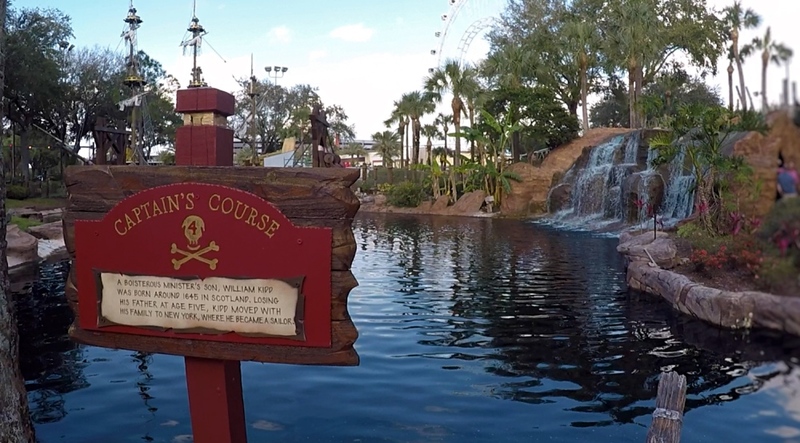 Unfortunately, I didn’t get to ride the Kraken this time because we didn’t make it that far around the park. 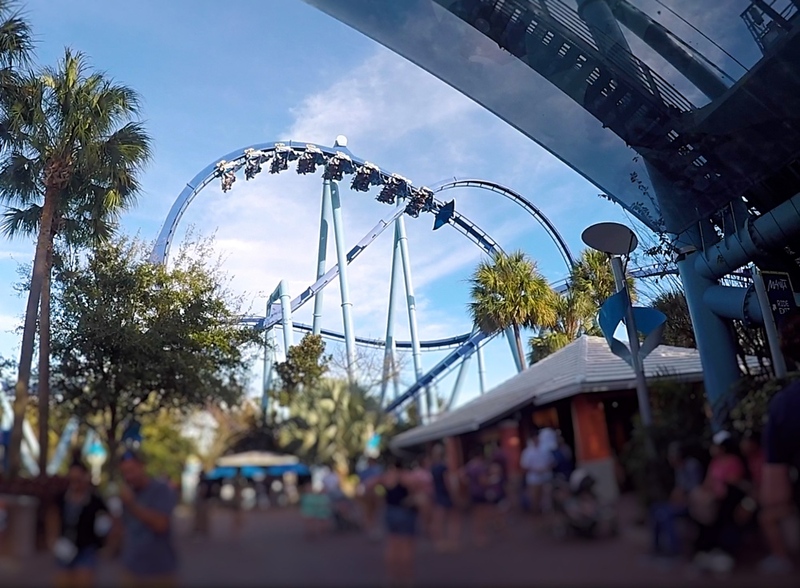 I also missed out on Mako (the longest, tallest and fastest coaster in Orlando), but did get to ride Manta. 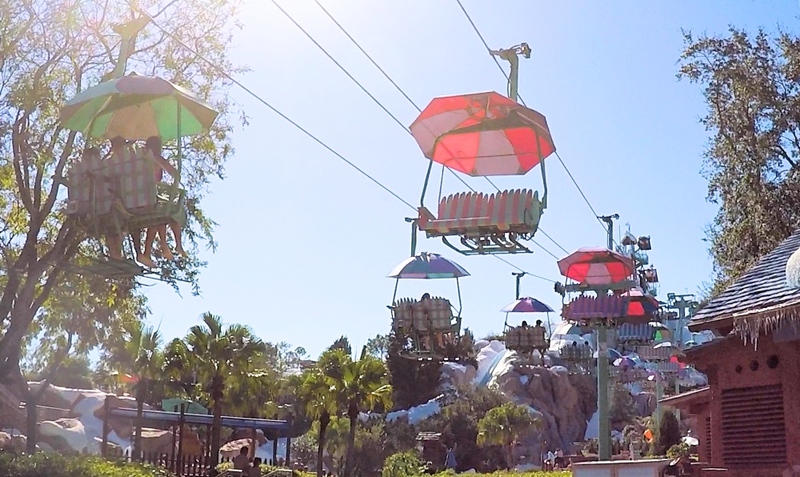 It’s Seaworld’s flying rollercoaster and oh my, it was breathtaking! As I mentioned earlier, this day wasn’t just about Seaworld’s rollercoasters. Antarctica: Empire of the Penguin was a big hit with Olivia and William. It’s a motion-based simulator ride which follows the journey of a penguin called Puck; the ride cars glide around as if on ice as you follow Puck’s story. It ends right by the penguin habitat so there’s a chance to learn more about them too. We also spent time at the Manta Aquarium, looking at and talking about all the different marine life, and watched the rays swim by at Sting Ray Lagoon. We did see one animal show while we were there; the Clyde and Seamore sea lion show. 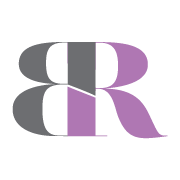 When my daughter had her surgery at Great Ormond Street hospital last September, my husband and I asked her if there was something special we could do for her because she had been such a brave girl. Knowing we were coming to Florida she asked if she could go swimming with dolphins. She had heard about it from another child at school who’d done it on a family holiday to Orlando. I must admit that I was conflicted about the idea of swimming with dolphins. It’s amazing to have the opportunity to get so close to these amazing animals, but I don’t like the idea of these creatures being confined and forced into a performance of sorts. But, this was something my daughter really wanted to do. 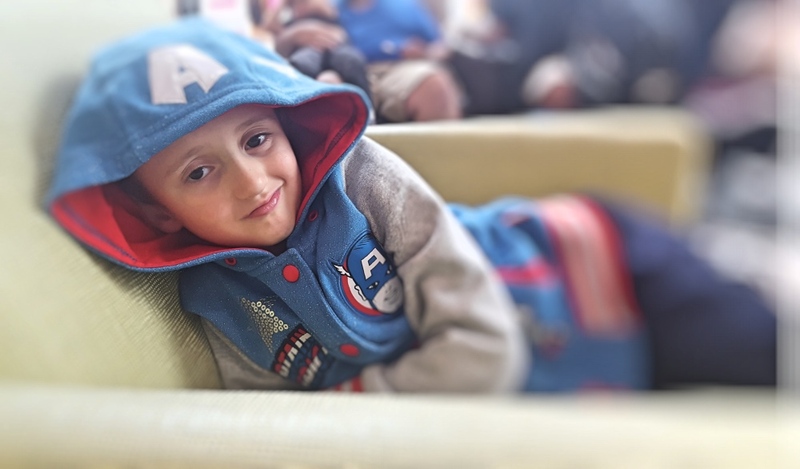 As she lay there in her hospital bed after a major operation, I wasn’t about to tell her no. My husband and I promptly ordered tickets for me and her to go to Discovery Cove and that’s where we spent the 8h day of our holiday. Meanwhile, my husband and William enjoyed some one-on-one time together. 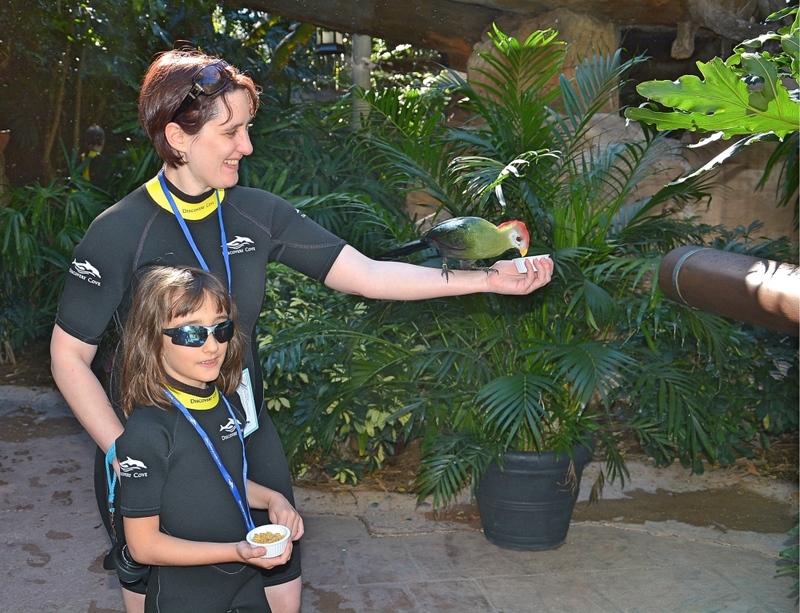 Discovery Cove is an all-inclusive resort which offers some amazing animal experiences. 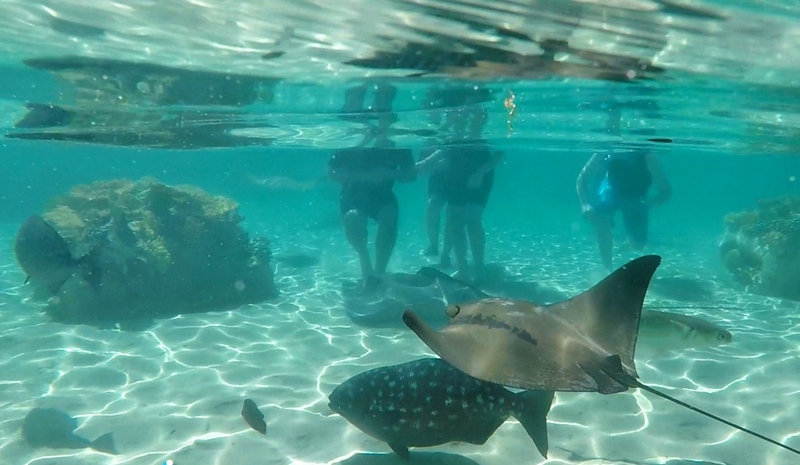 These include a walk-through aviary where birds can eat out of your hand, snorkelling with tropical fish and the chance to swim with dolphins. 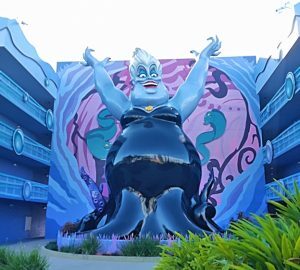 It isn’t a big resort and only about 1,300 people are allowed in each day. This is to avoid it becoming too crowded and the none of the animals feel overwhelmed. For the dolphin experience, numbers are even more limited. The trainers also make sure every dolphin gets plenty of rest and playtime throughout the day. 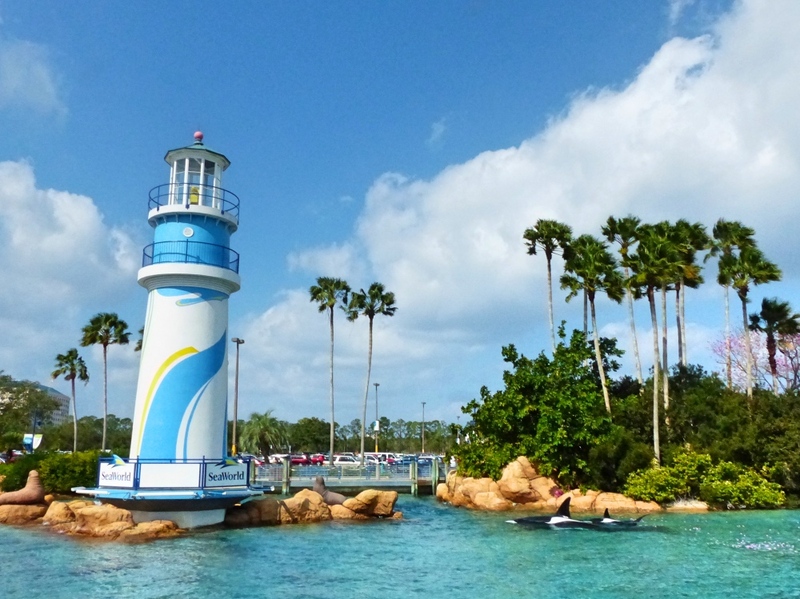 The first thing you need to know about Discovery Cove is that you ideally need to be a good swimmer. 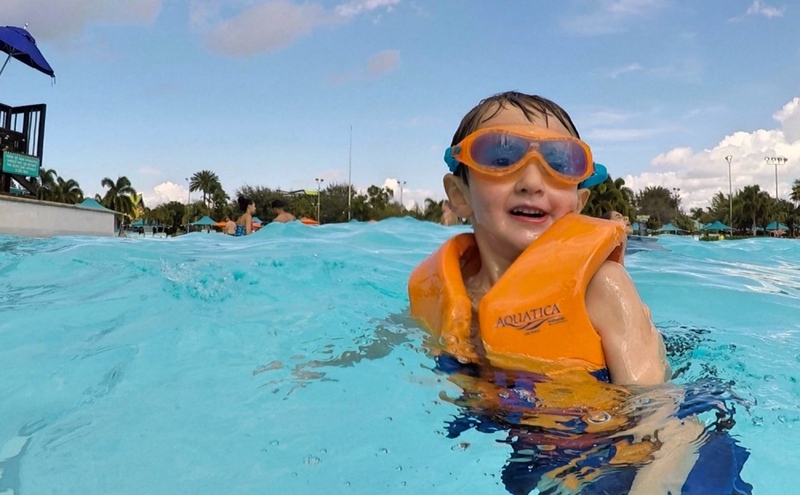 Children are allowed to enter (although child and adult tickets cost the same), but all experiences have parts where the water gets very deep – mainly between 7 and 12 feet. There are lifejackets and swimming noodle floats available if necessary. Once we’d had our complimentary breakfast, Olivia and I headed for the aviary to look at the birds. They fly all around you and I even had a couple land on my arm and eat out of my hand. After we had finished feeding the birds, we spent some time enjoying the slow-moving Wind-away River. After that, it was onto some snorkelling in the Grand Reef. Before we knew it, it was time for our dolphin experience. You’re given a time when you arrive and given directions on where you need to be an when. You also get a briefing about what to expect and how to behave before you enter the lagoon. This is so that the dolphins remain happy and at ease. 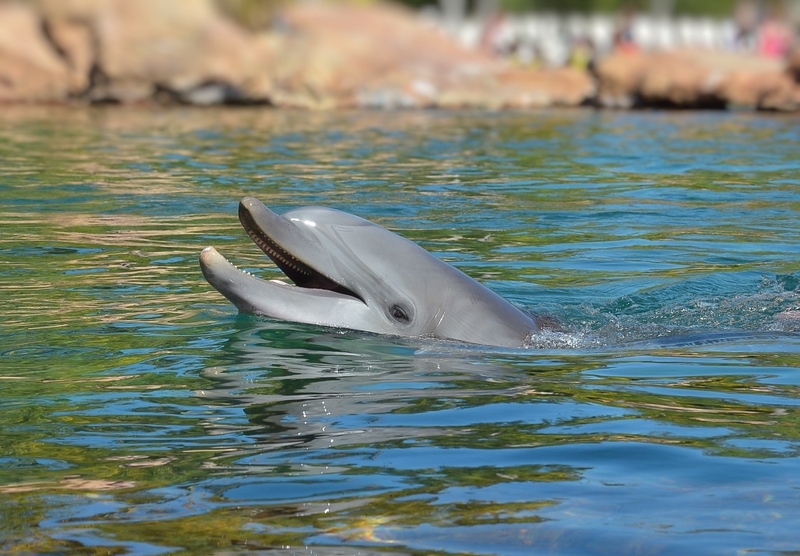 As I’ve already mentioned, I hate to think of animals being made to ‘perform’ simply for our pleasure, but dolphins are very sociable animals and at Discovery Cove they’re not made to do anything they don’t want to do. We met Miss Yoko, a gentle and playful 21-year-old dolphin. During our experience she actually swam off for a while and we, including the trainer, waited patiently for her to return. We learnt a lot about these amazing mammals and witnessed first-hand the respectful, loving and very real connection between dolphin and trainer. I have no doubt that the people who work with these animals at Seaworld care very deeply for them. It was an incredible experience. Around mid-afternoon Olivia and I left Discovery Cove and met up with the boys at Seaworld. They had spent the afternoon learning about manatees, watching the animal show, Pets Ahoy! and finding out more about Seaworld’s marine rescue work. Together, we sat through a sitting of Pets Ahoy!, revisited the Empire of the Penguin ride and experienced Turtle Trek – a 360-degree 3D experience of life as a turtle. These were the best experiences we encountered. After 8 full days of park experiences, we decided it was time to have a more relaxing day. 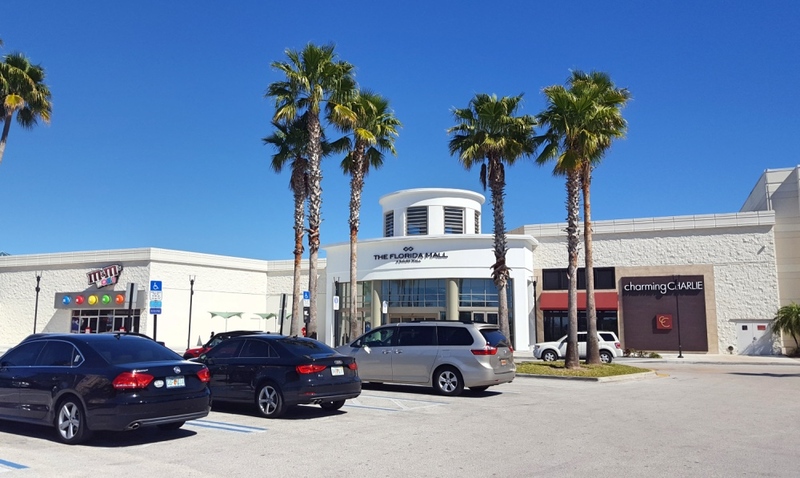 We opted for a spot of shopping and drove to the Florida Mall to browse the stores. I also promised my husband that I’d leave my cameras behind so I only have a few phone snaps of our day. We treated ourselves to a Five Guys for lunch. It was my husband’s first time and he couldn’t believe you could ask for so many burger toppings. Meanwhile, I tried to avoid thinking about all the calories we were consuming. Hey, if you can’t treat yourself when you’re on holiday, when can you?! Our afternoon was spent mooching around the shops and it was lovely to take things a little slower. We eventually headed back to our hotel, picking up a pizza on the way. All of us had a relatively early bedtime that day – possibly the only one of our holiday! 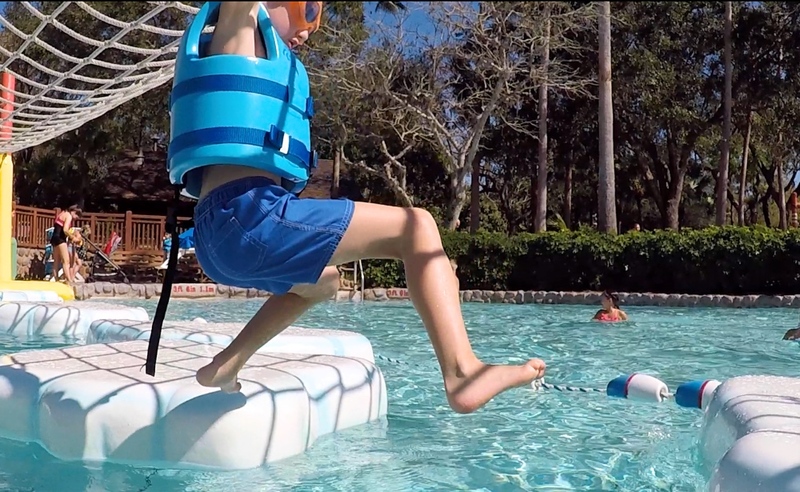 On the tenth day of our holiday we decided it was time for some more water park action. 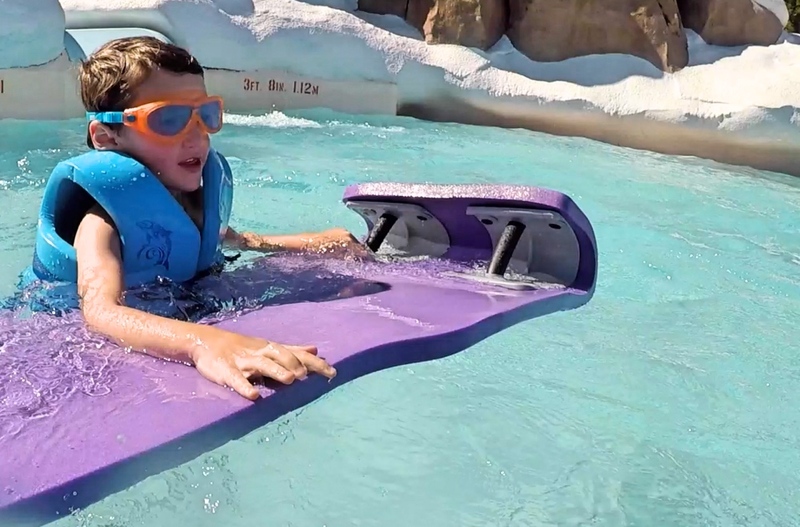 Having already done Aquatica and with Disney’s Typhoon Lagoon closed, there was only one other on the cards – Blizzard Beach. None of us had visited Blizzard Beach before so this was a completely new experience. There was a potential glitch though: we didn’t have our Disney MagicBands yet. These are wristbands which have your Disney passes electronically loaded onto them. They allow you to tap in and out of parks (amongst other things). Ours were waiting for us at our Disney hotel, which meant we had no paper tickets. Thankfully, we were able to enter once staff had seen our relevant paperwork and checked with the Disney hotel in question. It was exciting to see what Blizzard Beach has to offer. Olivia and William were particularly excited to see the Ski Patrol Training Camp. 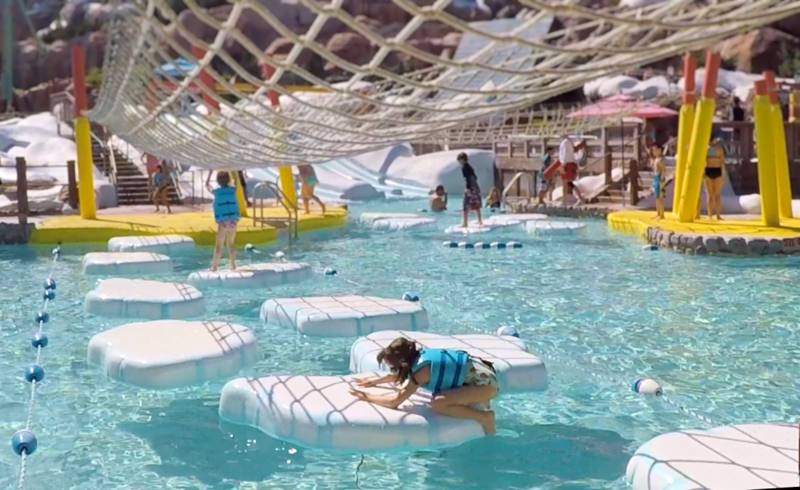 This area features an obstacle course, which involves making your way across water on floating icebergs! Of course, there was lots more to enjoy too. 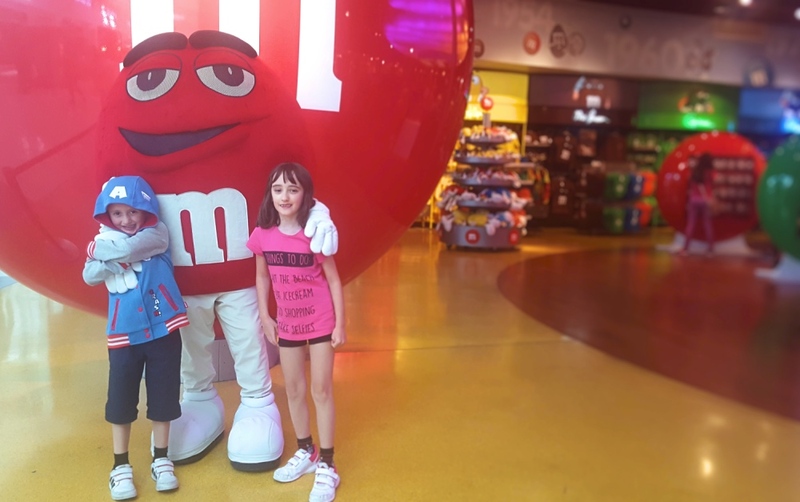 I hope you’ve enjoyed reading about the second part of our Orlando holiday (you can read part one of our Orlando holiday if you haven’t already). This feels like it’s been quite a bumper update! There was such a lot to see and do though, I’m not sure I could have made this any shorter. Stay tuned for part 3, all about our time at Walt Disney World, coming very soon.